As long as television has been around, there’s been Halloween episodes. Just like its cheerful Christmas counterpart, creators know there’s time for intense drama and hilarious comedy on Halloween night. To get into the spooky spirit, let’s dive into some of television’s greatest All Hallows’ Eve adventures. The only requisite for this list is the episode MUST BE about Halloween. 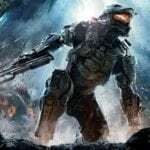 There is plenty of great horror-themed episodes of shows, like Doctor Who’s “Blink” or even Boy Meets World’s “And Then There Was Shawn,” but those are not solely about the holiday. 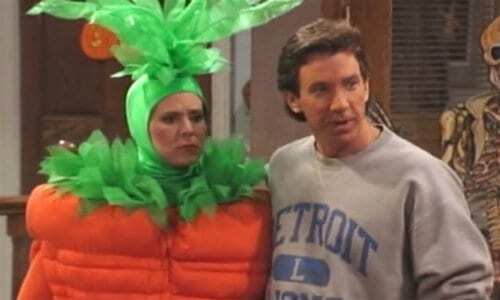 With that out of the way, let’s dive into the best Halloween episodes of television shows! One of the more underrated sitcoms of the 90’s, Home Improvement used its construction-bases premise to build great Halloween scares. The show had plenty of great episodes, but the standout is the series first venture into Halloween. “Haunting of Taylor House” showcases the amazing sets the series is known for using, as well as crafting heartwarming moments from Tim Allen and his character’s family. Also, seeing Tim, Al, and Wilson exact revenge on the young douchebag Danny adds another hilarious layer to the episode, with some good sitcom scares. What makes It’s Always Sunny so exciting is how they subvert genre expectations each time they do an homage. Instead of going the horror route, “Who Got Dee Pregnant?” is a mystery surrounding a costume party and Dee’s baby daddy. 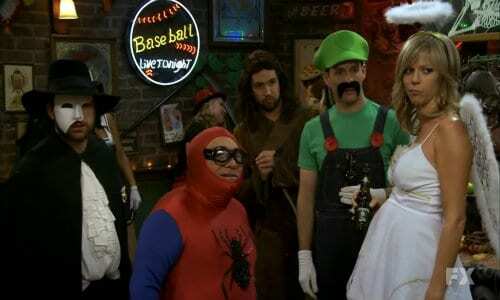 Seeing each of these characters dressed up in costumes and dealing with a party at the bar feels like a wonderful treat for viewers, and the only trick played is on the boys as Dee plays with their mind the entire time. Also, the wonderful Artemis cameos in the episode as the person to piece together the story and brings some major laughs! The Netflix original series builds quite a bit of itself around nostalgia. And lucky enough for Stranger Things, very few things feel as nostalgic as Halloween time in 1984. 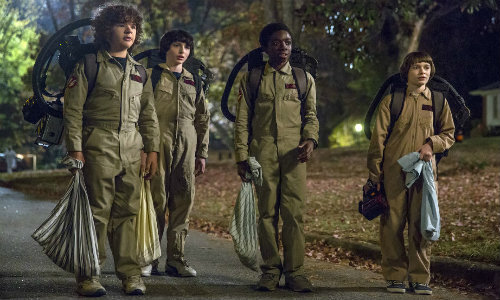 The episode features the gang dressing up like Ghostbusters, providing a fantastic homage. With the ending involving one of the kid’s finding a mysterious creature, you also get a bit of an E.T. vibe as well. All around, this is an excellent episode with so much 80’s horror references and pure Halloween fun that a fan of either of those things will be pleased. For being one of the only shows on this list that’s considered horror, Buffy the Vampire Slayer doesn’t have that many Halloween episodes. During its seven-season run, there are only three choices, but that doesn’t take away from this strong pick. “Fear Itself” is the show’s second venture into Halloween and takes a very different route for the show. This episode plays more like a haunted house movie than Buffy’s usual action/comedy vibe. Each member of Buffy’s gang deals with their fears manifesting, and it gets dark. Things do finish with a hilarious spin on conquering these little fears. 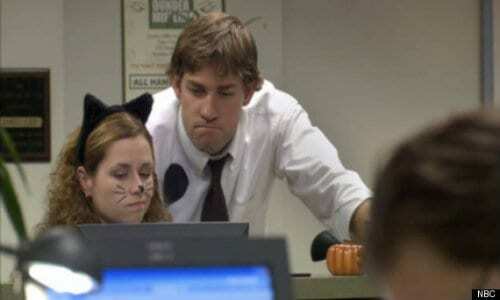 Sometimes The Office makes Michael Scott the villain, and the downsizing plot on Halloween makes for a damn good example of that. This episode stands out as the second directed by Paul Feig, and you can tell as the comedy is sharp even in the most mundane situations. Seeing the characters outside of their usual boring clothing is a pleasant surprise with each character dressing as something so close to their roles in a weird way. The two-headed Michael, Sith lord Dwight, and Jim in lazy costume all standout for the right reasons and add to the joy of the episode.